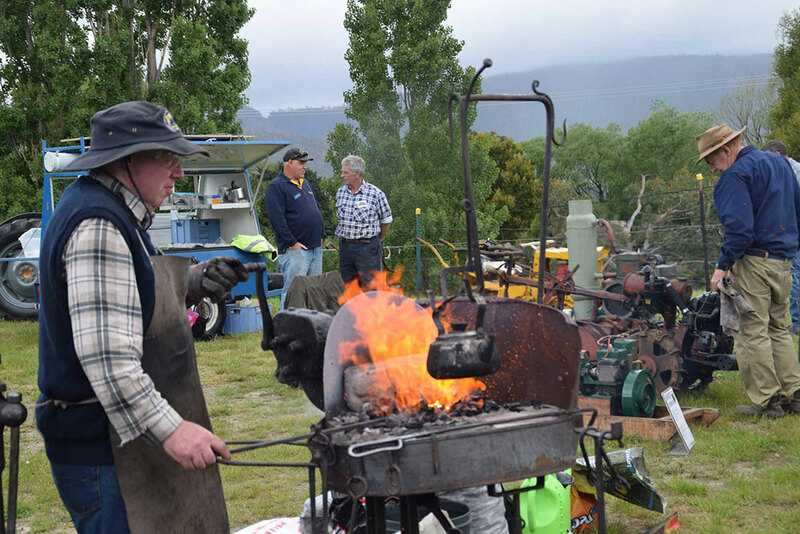 Photos from 2016 70th Anniversary Show Premier Will Hodgman was pictured with placegetters in the Hard Hitting Tasmanian Championship event.— l-r J Bakes, S Rowe, S Read, Premier Will Hodgman, Geoff Lovell, Daniel Gurr & Kelly Oakley. Premier Will Hodgman presents Huon Agricultural Life Membership to Spencer Oates with HAS President Mark Jessop. 1st, Krystel Lee Woolley, 25 years, Huonville; 2nd, Jess Simpson, 26 years; 3rd, Sarah Mae Silva, 22 years, Mountain River, were pictured with judges/interviewers Tim Tierney and Simone Watson (back), sponsor Rosemary Bennett from Home Hill Winery (centre) and co-ordinator Claire Tierney (right). Tiny Tots, 18 months to 3 years: Griffin Voss, 3, Huonville. Junior Quest, 4-7 years: Olivia Margetts, 5, Campania. Junior Quest, 8-12 years: Lily Jones, 8, Lower Longley. Huon Teen Quest, 13-18 years: Hollie Pursell, 15, Huonville – are pictured with the Huon Show Ambassador winner, Krystel Lee Woolley, 25 years, Huonville, back left, and the judges of the Junior Sections (seated front). 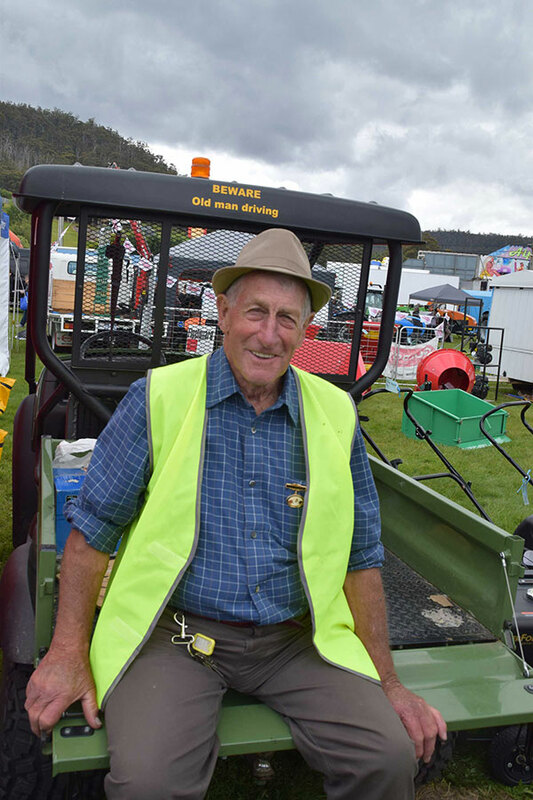 Local musicians “Day Star Duo” were at the Huon Show on Saturday. 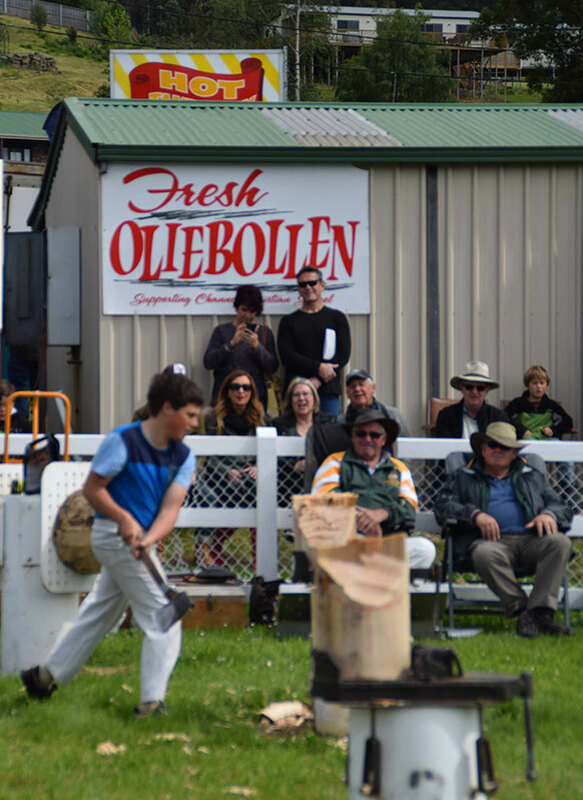 They play at many and varied functions in the Huon Valley. “Dusty”won the Large Dog Section in the Dog High Jump Competition on Saturday. “Dusty” was pictured with Pat Dolliver from Snug and his daughters Mia and Abby (Son Kye was not present at the time the photograph was taken). 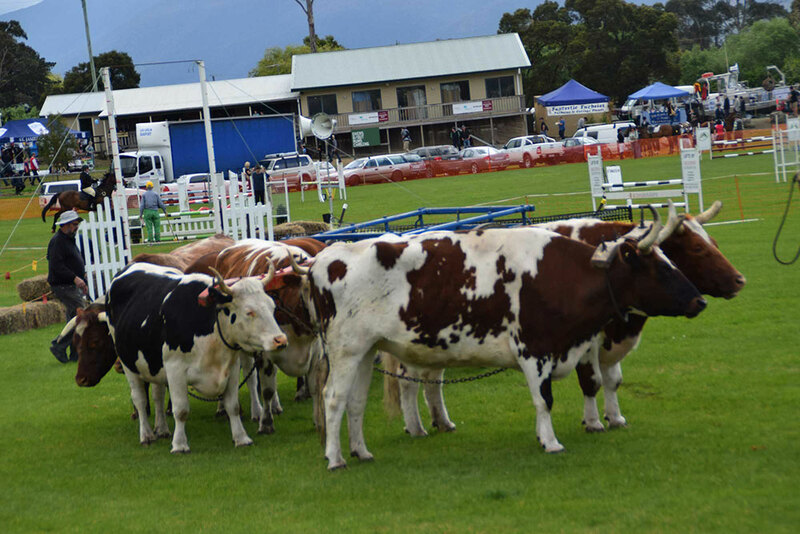 The Huon Agricultural Society would like to thank our many generous Sponsors for their continued support for the Huon Show….